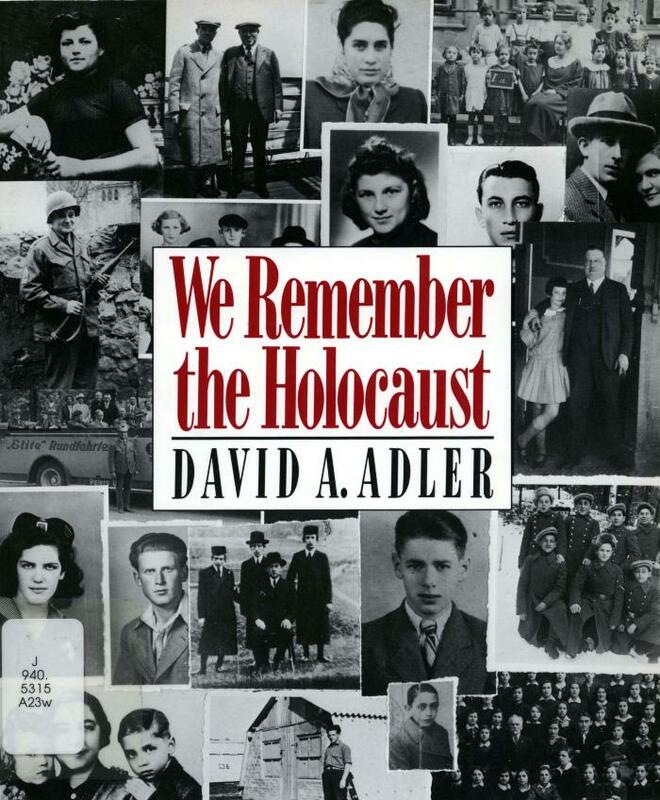 Statement of ResponsibilityDavid A. Adler. "I remember people carrying around tremendous bundles of money"
"They wanted everyone to know who the Jews were"
"I heard marching boots everywhere"
"There were flames throughout the city"
"'Throw down a piece of bread. Give us a piece of bread'"
"We didn't know what was happening to us"
"What we saw was horrifying"
"Tell them I was there. I'm real. It happened"